HYOGO (TR) – Hyogo Prefectural Police have arrested two men for dumping the body of a 20-year-old woman at a dam in Kakogawa City earlier this month, reports the Sankei Shimbun (Aug. 19). Between August 9 and 11, Kazuhiko Inaoka, 42, and Shoma Mori, 20, are alleged to have abandoned the body of Yuka Konishi, a resident of Yodogawa Ward, Osaka City, inside a plastic garment case at Gongen Dam. They were sent to prosecutors on Sunday. A male fisherman found the body of Konishi on the morning of August 11. Her body was clothed in a white shirt and pants. The plastic case, found floating several meters off shore, was bound with a rope and tied to two sand bags, police said at the time. With marks consistent with strangulation found on her neck, the cause of death was suffocation. She is believed to have died the day before the discovery, police said. Both suspects initially denied the allegations. However, Inaoka later admitted involvement. “Mori requested that I carry some baggage,” the suspect was quoted by police. “I didn’t know it was a person.” Mori is now declining to comment. Police suspect that Inaoka drove a vehicle used to dump Konishi’s body at the dam since Mori does not have a driver’s license. Police believe that Mori killed Konishi. 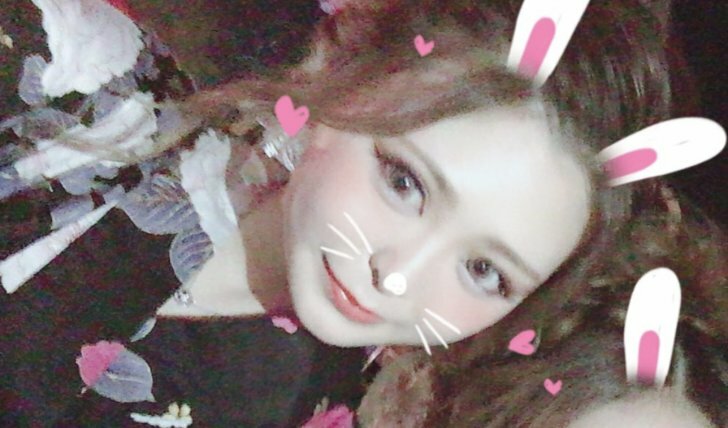 An examination of surveillance camera footage showed Konishi walking with Mori through a business district in Osaka City’s Kita Ward at around 7:30 a.m. on August 9. The pair then entered a taxi, traveling about 4.7 kilometers to Mori’s residence in Nishi Ward, police said. Surveillance camera footage showed Konishi entering Mori’s fourth-floor residence. However, she is not seen leaving. Given that bruises were found on Konishi’s face, police suspect Mori beat and fatally strangled her. Inaoka and Mori are then believed to have carried Konishi’s body down an emergency staircase and loaded it into the vehicle. The staircase is not covered by a security camera.